Happy BIRTHDAY week! 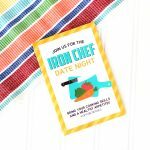 It’s the beginning of the year and time to start thinking about all those special birthdays you will be planning. 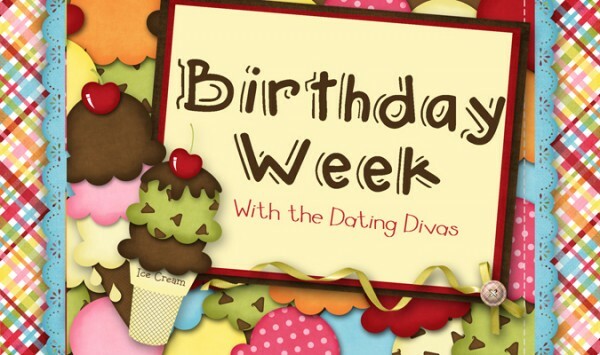 This week at the Dating Divas, we are dedicating the whole week to Birthday Ideas to keep you filled with fresh ideas for the ones you love. 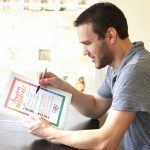 This past year my husband turned 30. 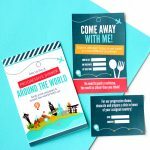 I wanted to make sure and surprise him with an awesome party he’d never forget. 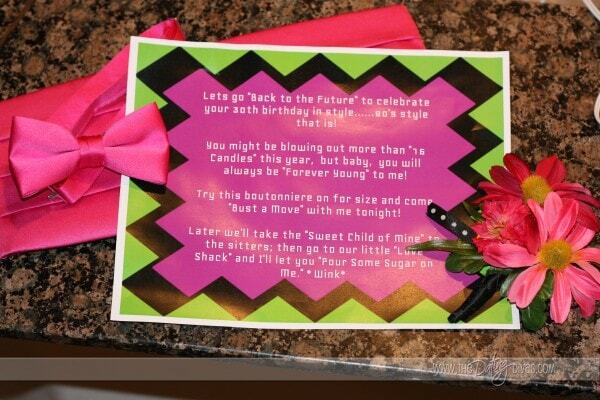 He was born in 1980 so I thought throwing an 80’s party would be perfect! 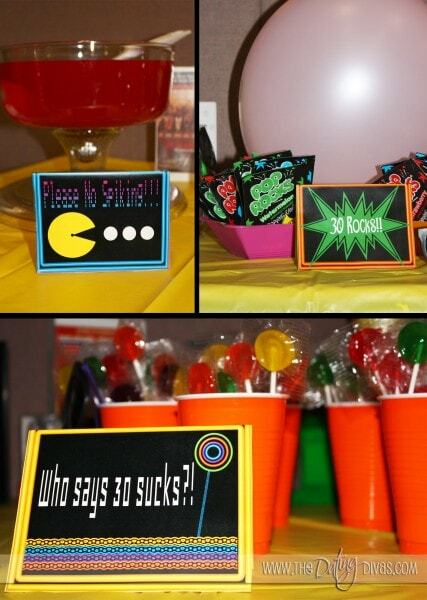 Plus who doesn’t love a GREAT 80’s party…right?!?! 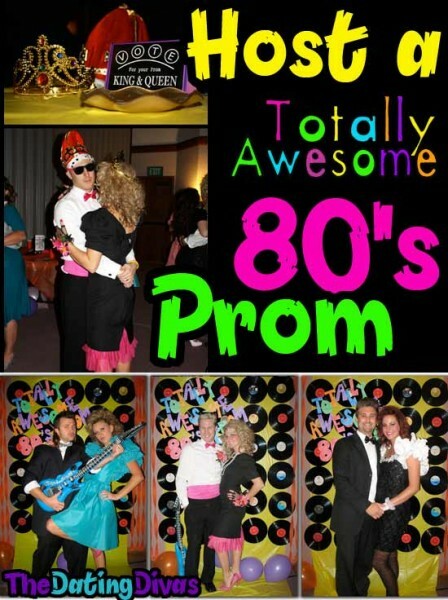 To keep this super secret I emailed all my husbands friends and family a few months in advance, to clue them in and get them started on looking for their perfect 80’s Prom attire. Sending out an invite way in advance helped people clear their schedules and guaranteed us a good turn out. On the day of the big party Jason arrived home where this note was left for him with a home made boutonniere complete with silk flowers, a hot pink cumber bun, and bow tie which I found for super cheap on Amazon. This company was so great and so helpful and they have every color of bow tie you could imagine for your 80’s attire needs. 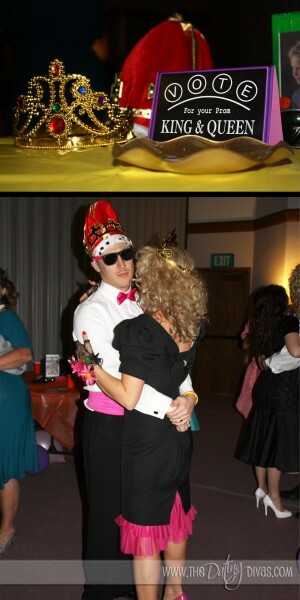 After my hubby read the note, I came out of hiding, ALL dressed up in my 80’s prom attire. 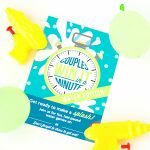 He totally knew we were going to be doing something crazy, but he had no idea what was in store… He’s not the type to want to ruin a surprise so he quickly changed into his 80’s prom attire, and we made our very silent but giddy car ride to the venue where everyone would be waiting to yell out SURPRISE! As we walked, inside Jason was completely taken back by everyone yelling surprise and being dressed up just as silly as we were. 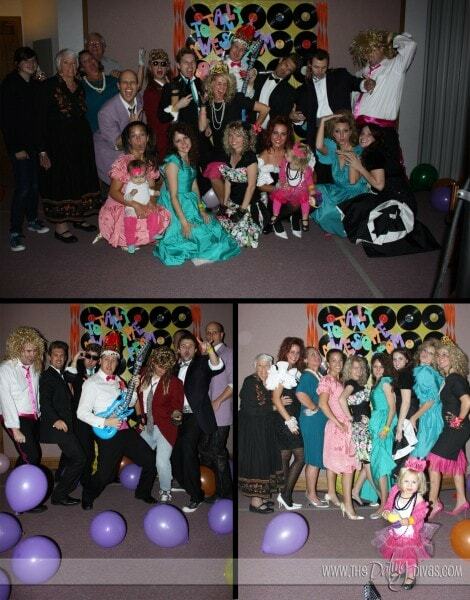 From huge 80’s earrings, to fingerless lace gloves, to bangin’ wigs and extensions, to the biggest dresses and hair you have ever seen our friends were decked out! The fact that everyone dressed up and played the part made this party get off to a great start! We made sure to capture some “Prom Photos” to remember this night. 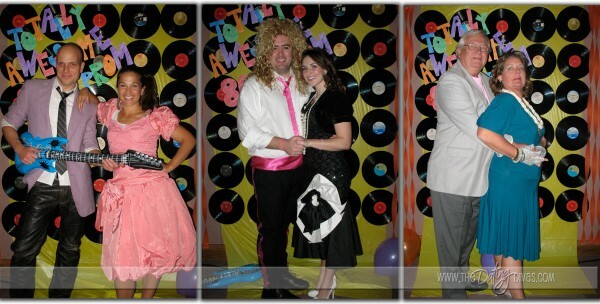 To make a perfect backdrop for our “80’s Prom Photos,” I draped a yellow plastic tablecloth on the wall, I attached 80’s records I found at a thrift store to the table cloth and had the words “Totally awesome 80’s prom” cut out and taped to the top corner of the backdrop. 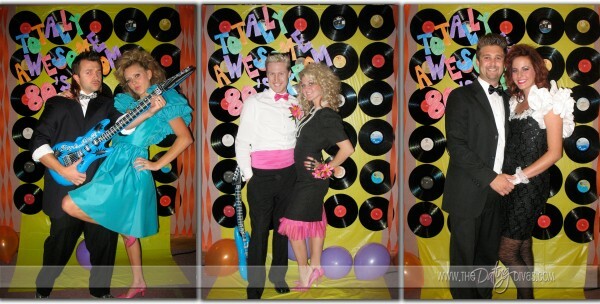 I even found a rockin’ blow up guitar from Party City that was a great prop for our pictures. I had a camera set up on a tripod for convenient picture taking, and with the covers of the 80’s records I just displayed them around the room to add an extra 80’s vibe to our decor. For more decorations I spray painted old VHS/cassette tapes in neon colors, and glued old baby pictures of Jason from the 80’s on them, then displayed them around the room and on tables as centerpieces. We also had a few strobe lights going adding to the atmosphere. 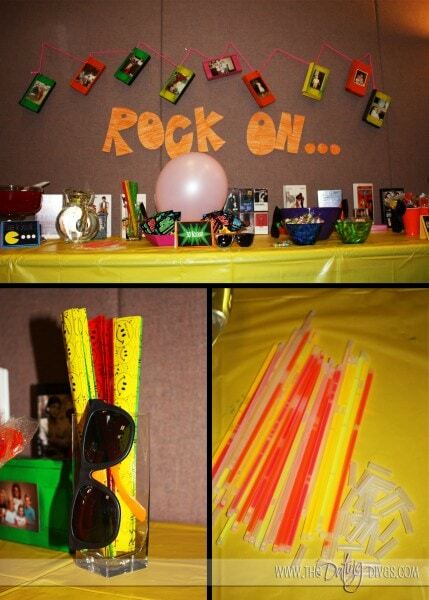 Party Favors were easy, florescent Ray Bans, smiley face slap bracelets, and glow bracelets, (all found on Orientaltrading.com) I had scattered around the tables to be used as decorations until people wanted to claim their accessories. Jason’s birthday cake was made by Albertsons. 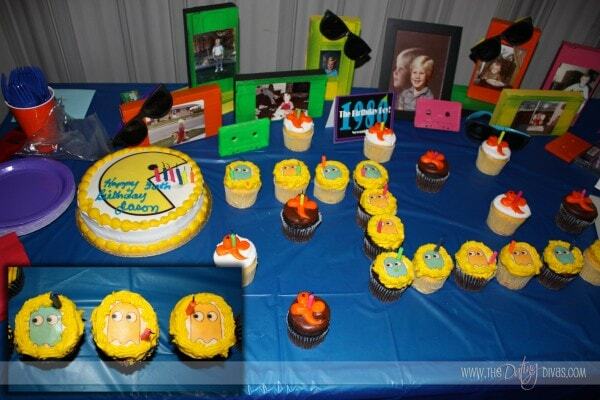 I brought in a picture of Pac-man and the Pac-man ghosts and Albertsons had the pictures made into frosting and put on the cake and cup-cakes. Also a few ghost buster cupcakes to add to the fun. I added neon candles to the cupcakes and cake and spread it out across the table for a little bit of a challenge. For activities I bought a used first edition of Nintendo NES off of craigslist for $20! 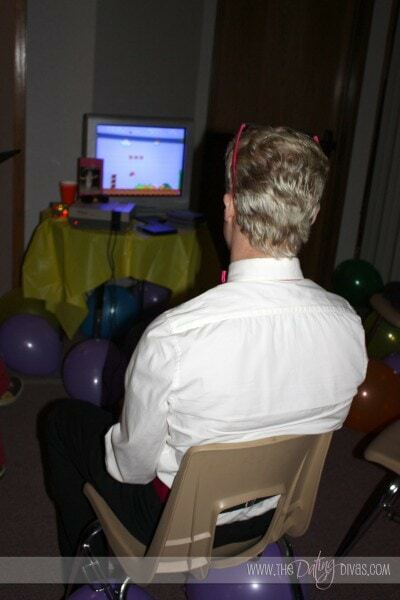 We had a pac-man tournament and had other fun 80’s Nintendo games out for everyone to play. I found a Rubik’s cube at the dollartree.com that I put on the table for guests to try and conquer. 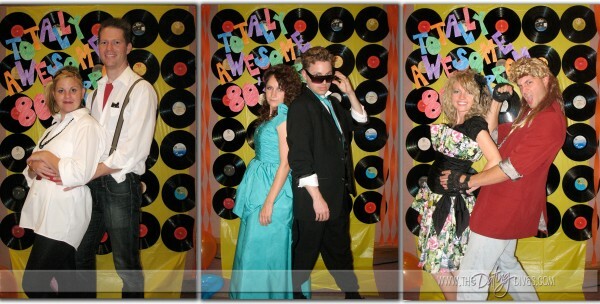 Every 80’s prom cannot be complete without…80’s music! Luckily we have some friends who were perfect for the job. 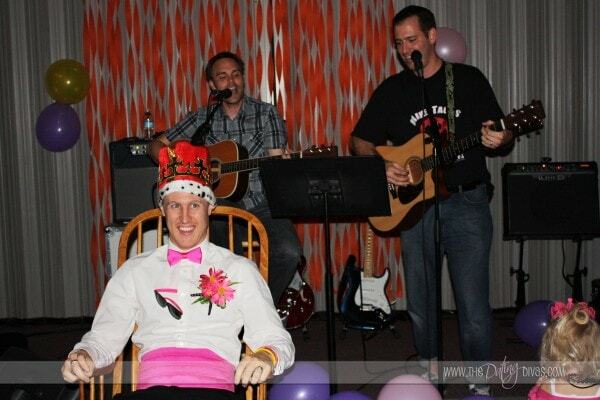 They played 80’s songs for us and even went the extra mile and made up a fun “roasting” song for Jason. Our guests voted for a Prom King and Queen which of course was the birthday boy and his Queen… *WINK* And was followed by a slow dance. 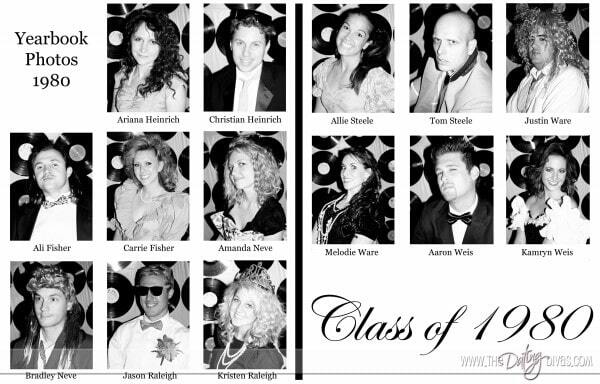 Our friend had a funny idea to take every one’s “yearbook” pictures and compile them for great memories! To keep babysitting cheap I hired a neighborhood friend to come to the venue and watch all the kids in the other room while the parents rocked the night away… This way each adult who brought their kids could “tip” only a few dollars to our babysitter, making babysitting cheap for all of us. Of course I still dressed my dear daughter up and it’s a good thing cause she was in the party most of the time jammin’ out to the band and having a blast herself. If you have time(and I didn’t.) you could give your hubby an invite to “an after party” with just the two of you and use Kari’s idea ending the evening in the car. 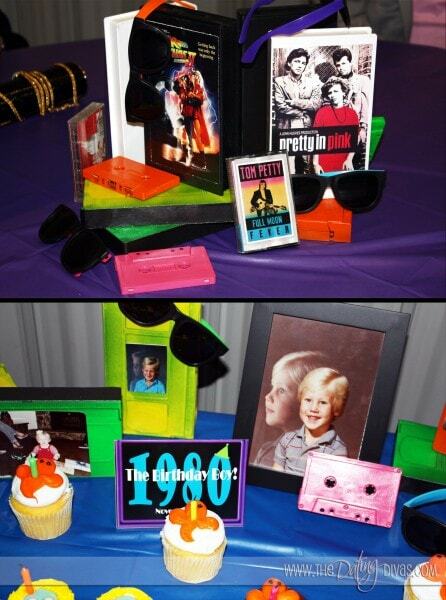 Now go throw a Rockin’ 80’s Birthday party for the ones that you love! It will be a night you’ll never forget full of laughing, dancing, singing, and acting like teenagers again! Thank you, Thank you, Thank you, to all our friends who made this possible by dressing up and having a blast! A special thanks to our band and Carrie and Mandy for helping out with so much behind the scene’s work! 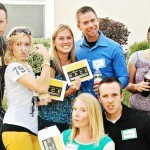 Planning a Party is a lot of work and having great friends to help out made that work so much easier!